Stay up to date with Deadeye News! © Deadeye Outfitters LLC. All rights reserved. Site by Antos Agency. Get 10% OFF by liking the Deadeye Outfitters Facebook Page! 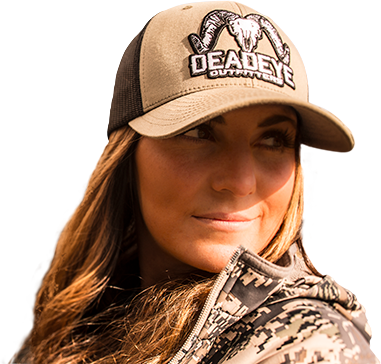 Please like our Deadeye Outfitters Facebook page and get 10% off from your cart.